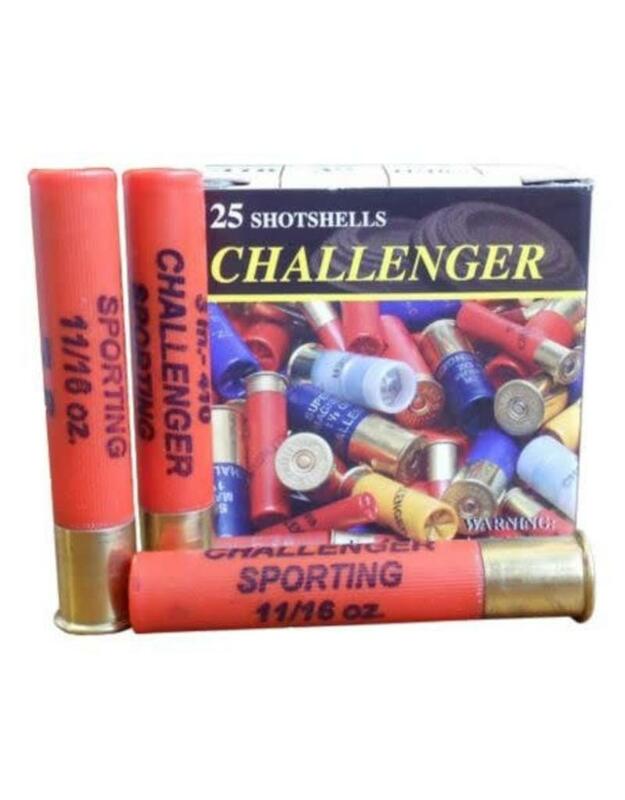 Challenger Ammunition is a Canadian company that has been manufacturing top quality shotgun shells for 25 years. High-tech innovations, superior components, and rigorous quality control ensure that reliability and consistency are a staple of its products. 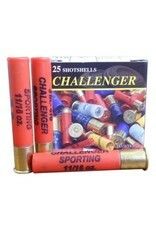 Challenger rounds use slow burning powders which offers very light recoil and less shot deformation. A special "hermeplast" base wad is used to provide excellent humidity resistance. Primers do not deteriorate and do not cause rust or corrosion.